Celebrate at Old Town Books with a poetry reading open mic. If you'd like to read a poem by your favorite poet or perform an original work please apply here: bit.ly/OldTownOpenMic. All pieces must be three minutes or under. Have you ever read Jane Eyre? Maybe it gave you big book angst and you avoided reading it in school? Or, are you a devoted Bronte fan, and just want a good excuse to re-read it with a group of book buds? Either way, this event is for you! We'll read Jane Eyre then meet for an informal discussion on April 20th, guided by special guest British Literature Professor Fiona Brideoake. This event is free and open to all - first time readers of Jane Eyre, devoted Bronte fans, and (especially!) ambivalent or intimidated readers picking it up for the first time. 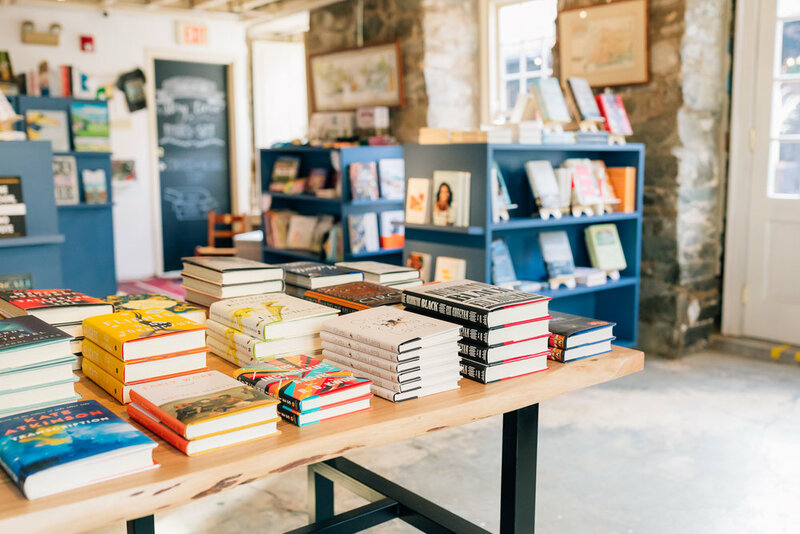 Old Town Books is a new, independent bookstore in Alexandria, Virginia. 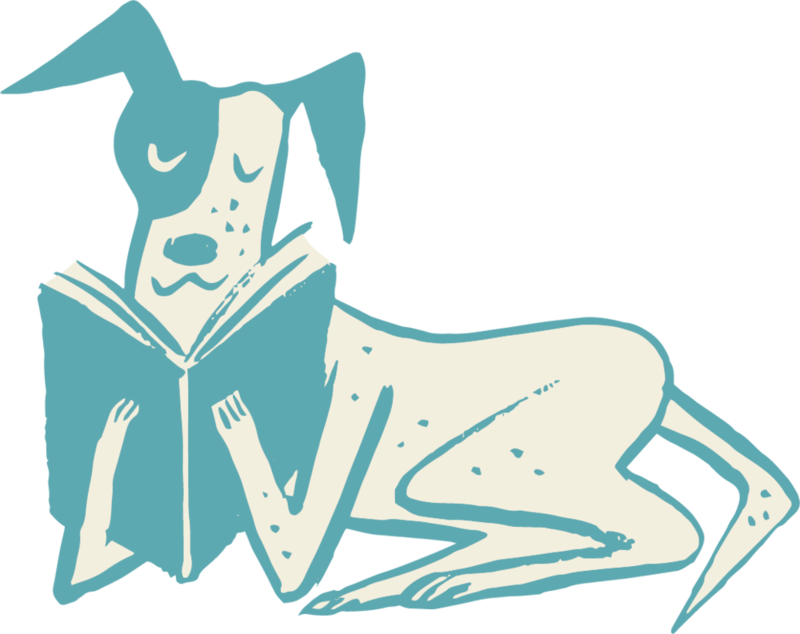 We’re a general interest bookstore that emphasizes community engagement through bookclubs, author events, writers groups, and workshops.